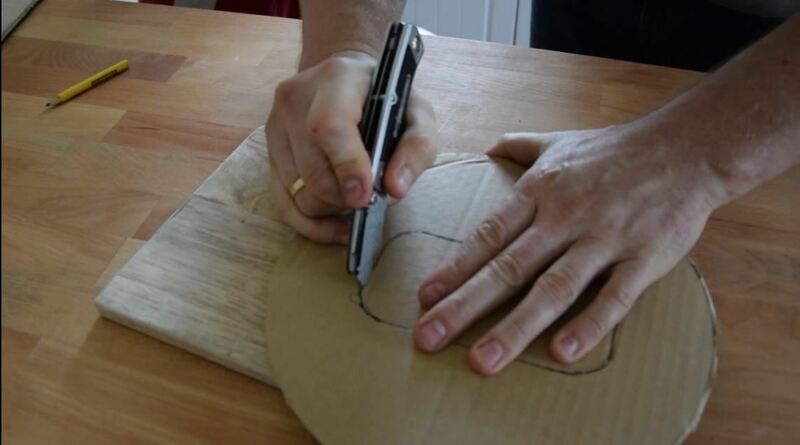 Use something big and circular to take a good shape. 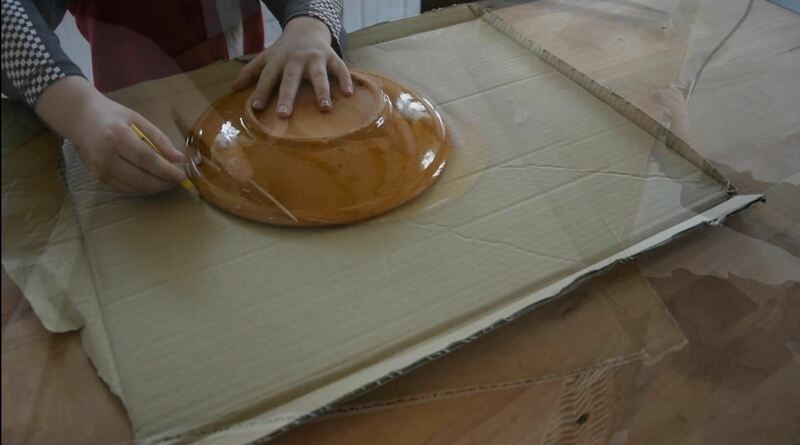 Big plate would be perfect. 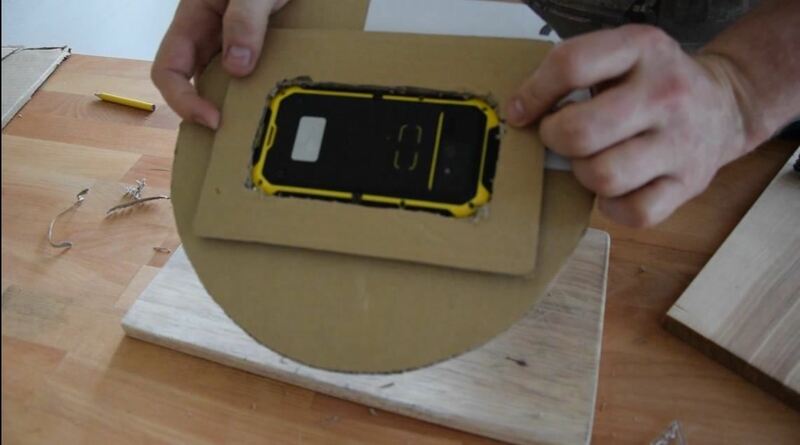 Step 3: Glue Two of Rectangles to the Circle and Cut the Shape of Your Phone. Be careful during cutting. 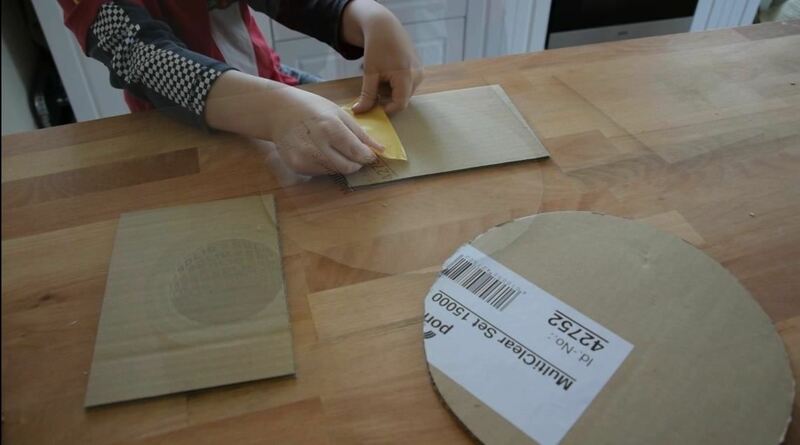 It's easy to cut Your fingers or to lose the trace. 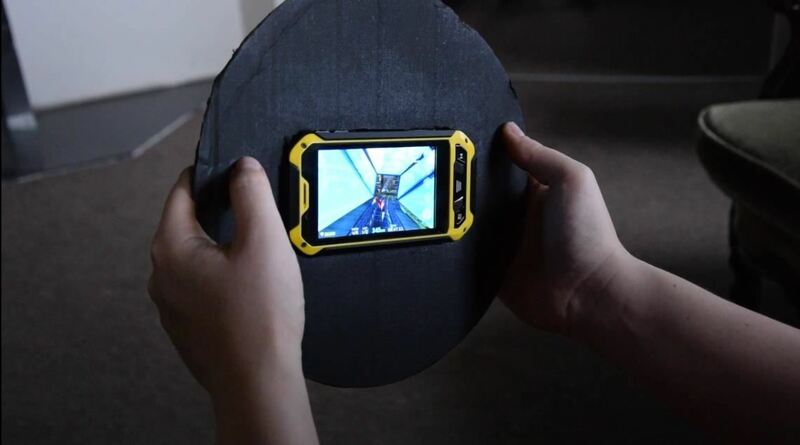 Step 5: Put a Paint on Your New Game Controller and You Are Ready to Play! 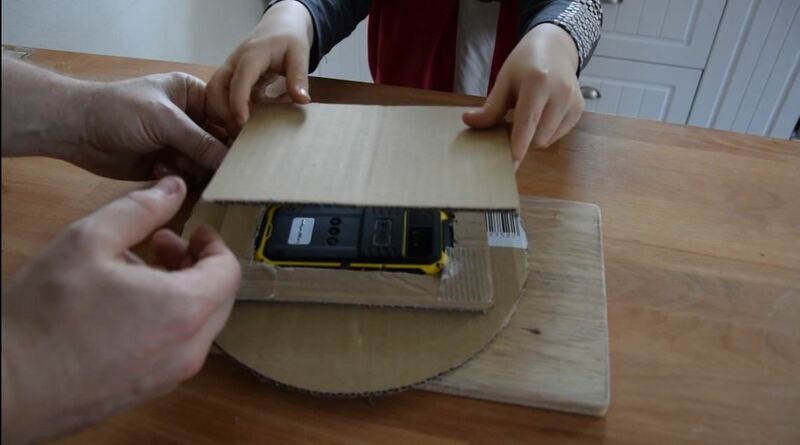 As You can see on the pic and on the video, the cardboard steering wheel is very easy to use and enhances the precision of control in the games.